Colombian living in Ireland. Avid traveller, absolute dog and pet lover. Hello! My name is Susana. I am currently living in West Cork, Ireland. 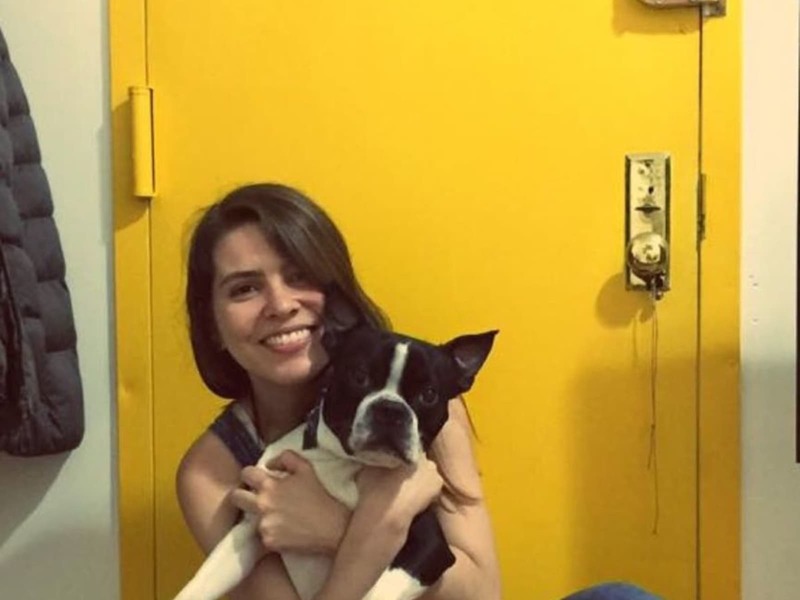 I am an absolute pet and animal lover and a proud mom of a 4 year old Boston Terrier named Martin Antonio! Traveling is one of my strongest passions and I have had the opportunity to live in various countries across the globe including the US, Germany, The Netherlands, and Egypt as well as to travel and discover to many other magical places. I hold two bachelors in Political Science and Languages and Social Cultural Studies. I most recently lived in New York where I worked for 5 years in the Embassy of Colombia to the UN. I am fluent in Spanish and English and my German has also hopefully not gotten too rusty! I can also understand a little French, Portuguese and Italian. About me: I consider myself to be an easy-going person who always works to be trustworthy and responsible for any of my duties. I am very liberal at heart and I therefore always try to surround myself with humble people who don't discriminate on any grounds, and who above anything else value kindness and have a thirst for knowledge, cultures and the world! I dislike aggressive or hostile environments, and even though I have a strong character I prefer to avoid people or situations that might be toxic or passive-aggressive. What you might require of me: I am very flexible and open to assisting in any way I can, as long as I am treated with respect and consideration. I view this as a mutually enriching experience for both owners and sitters to help each other and to hopefully making longterm friendships! I love animals of all kinds and I am specially mesmerised by dogs. I was brought up with many pups as a child and I therefore think of them as part of the family. Playing with them, grooming them, giving them baths and lots of cuddles is something that comes easy for me since dogs just have a magical way to fill homes with love and good energy. I have always thought that if every person could surround themselves with the tenderness and unconditional love that pets give, the world would be a better place! Proud mother of a Boston Terrier! (will not be coming me on House-sits) and I have often taken care of both children and pets in the past. Susana is one of the most passionate and caring people I know. What I admire most about Susana is her dedication and resourcefulness, qualities that when coupled with passion and care make for an outstanding individual. 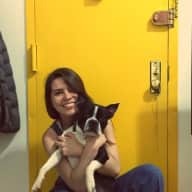 I have spent time with Susuana and her dog, Martin, during a visit to New York and experienced the strong bond between them first hand. Susana is fun, loving, responsible and organized. She makes for an exceptional house sitter/petsitter.